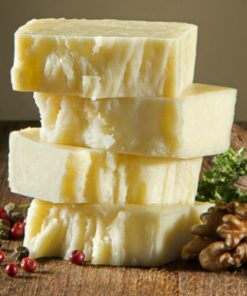 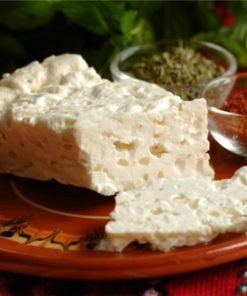 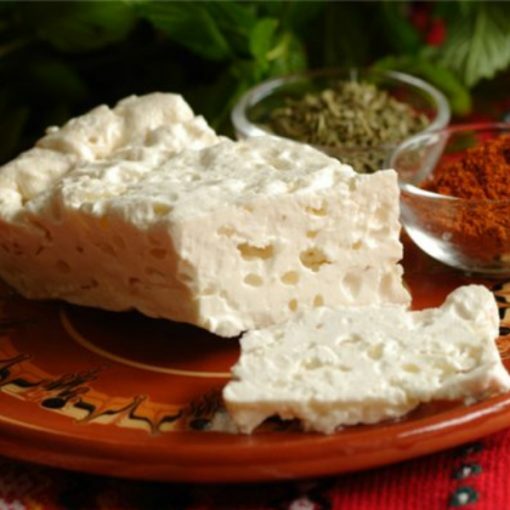 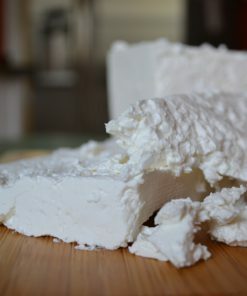 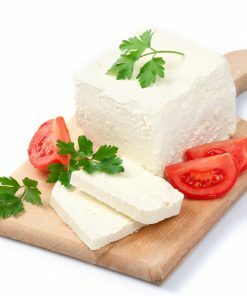 Bulgarian sirene is a hard white brined cheese, much like feta cheese. 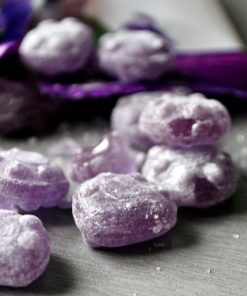 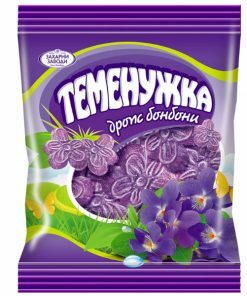 It has a unique aroma and taste, unlike anything you’ve tried before. 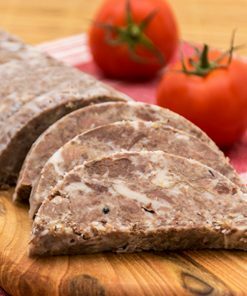 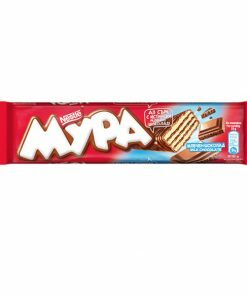 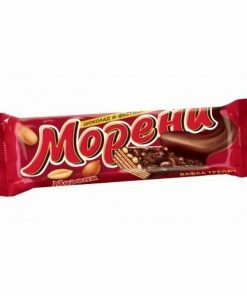 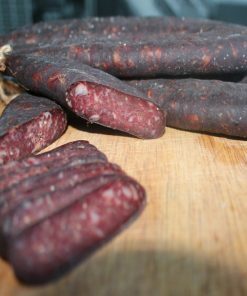 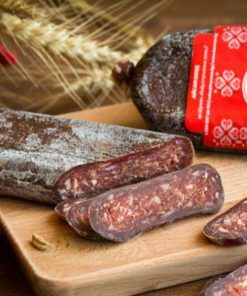 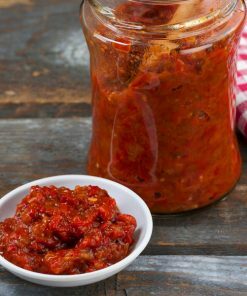 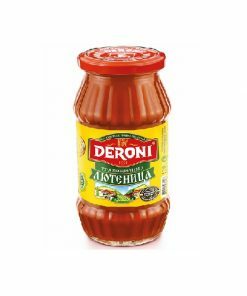 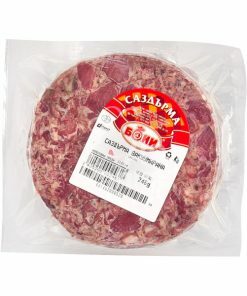 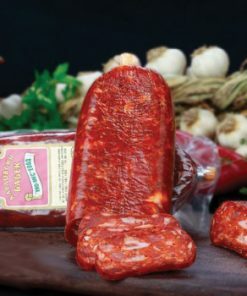 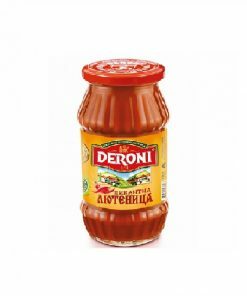 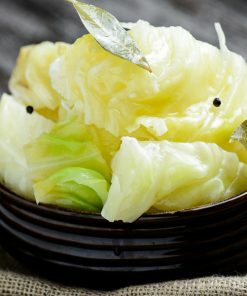 Its unique taste is due to a specific set of lactic acid bacteria, the most famous of which is the lactobacillus bulgaricus. 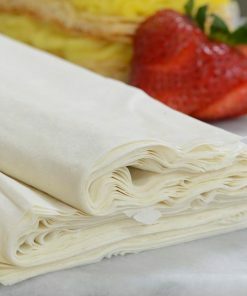 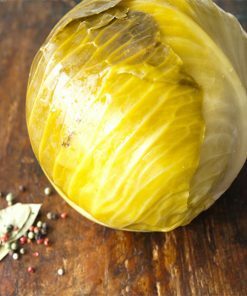 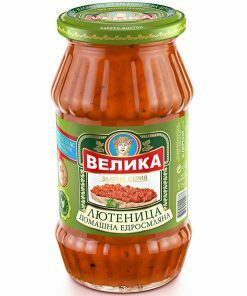 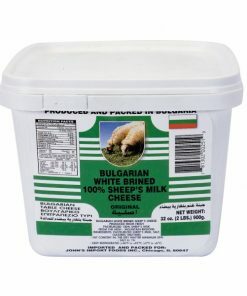 Bulgarian sirene goes great on its own, as a side dish, on salads, in meals and virtually anywhere. 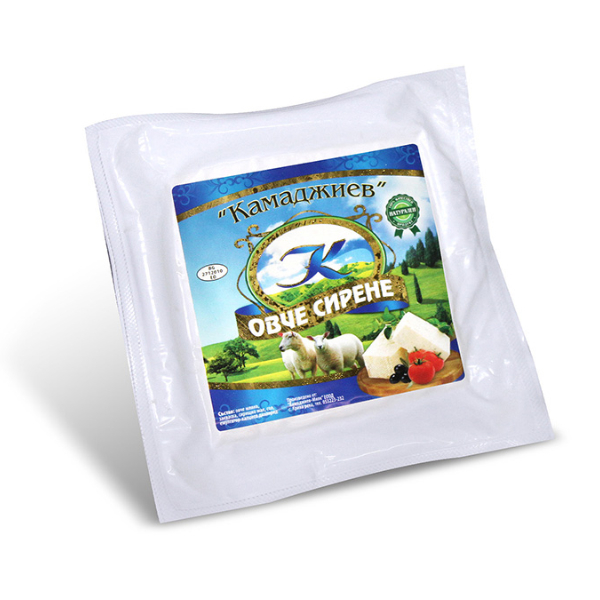 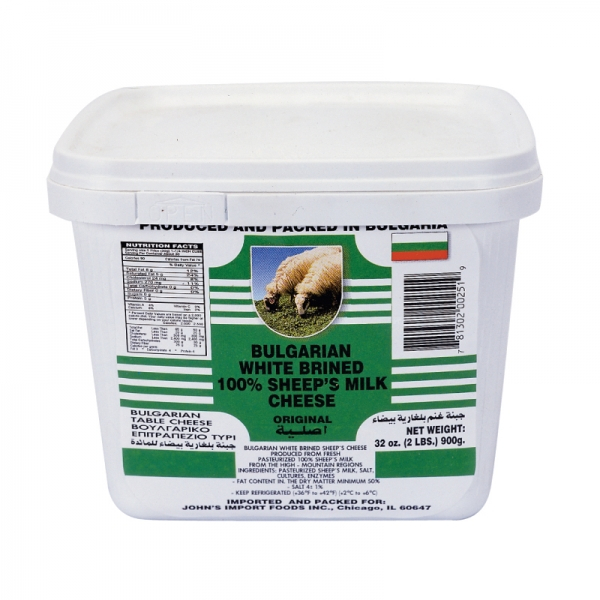 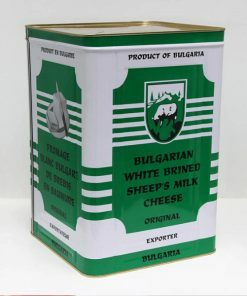 This is a traditional white Bulgarian feta cheese made from sheep’s milk in different pack sizes and packaging (tin, plastic, vacuum). 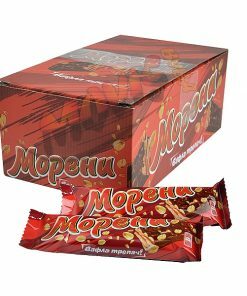 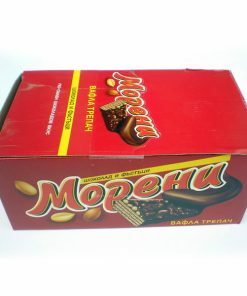 Various packaging available – tin, plastic, vacuum, artisanal. 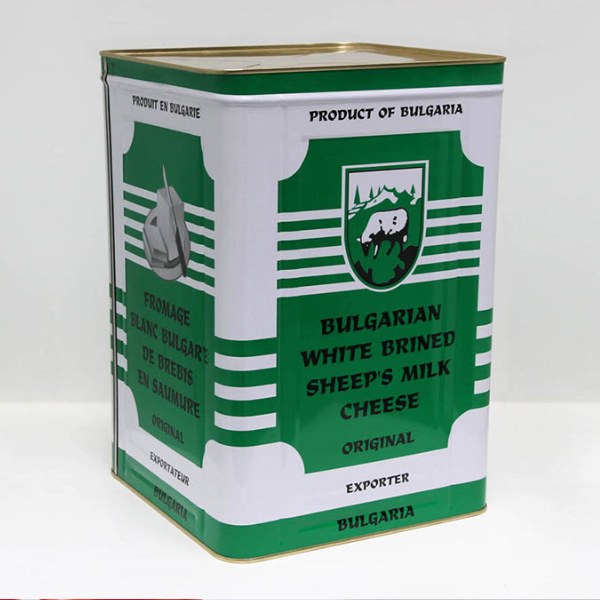 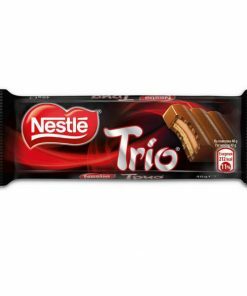 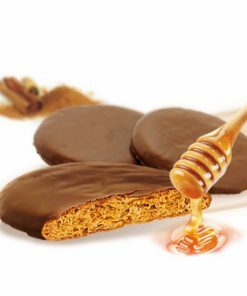 In general, the 450 gr / 1 lbs size is available in vacuum / artisanal packaging, the 1 kg / 2 lbs and 4 kg / 8 lbs sizes are available in plastic / tin can packaging. 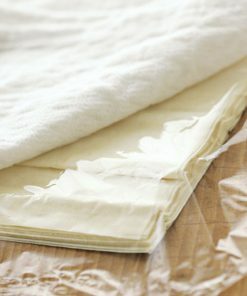 We will ship the product in the packaging that is readily available. 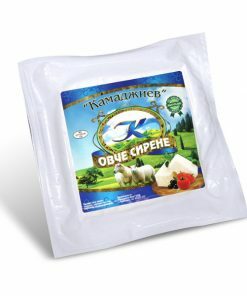 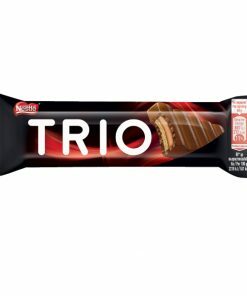 If you prefer a specific packaging (e.g. 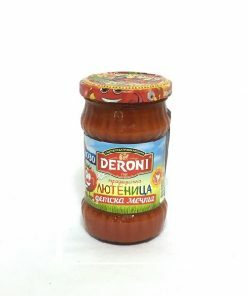 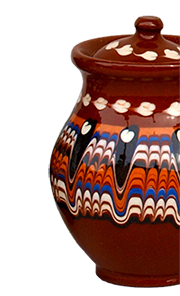 tin can), please let us know at the time of placing the order.